The Prince Tahseen Sa’eed Ali the Prince of Yezidis in Kurdistan and the world died today in the German city Hanover. He was about 86 years old. 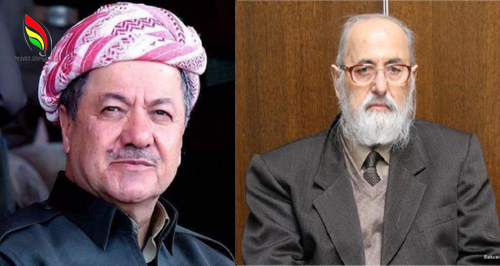 In this occasion Mr.president Masoud Barzani send a message of condolence through his account in tweeter website he said: My deepest condolences to the people of Kurdistan in general and the Yezidi community in particular for the loss of Prince Tahseen Said Ali Beg today.